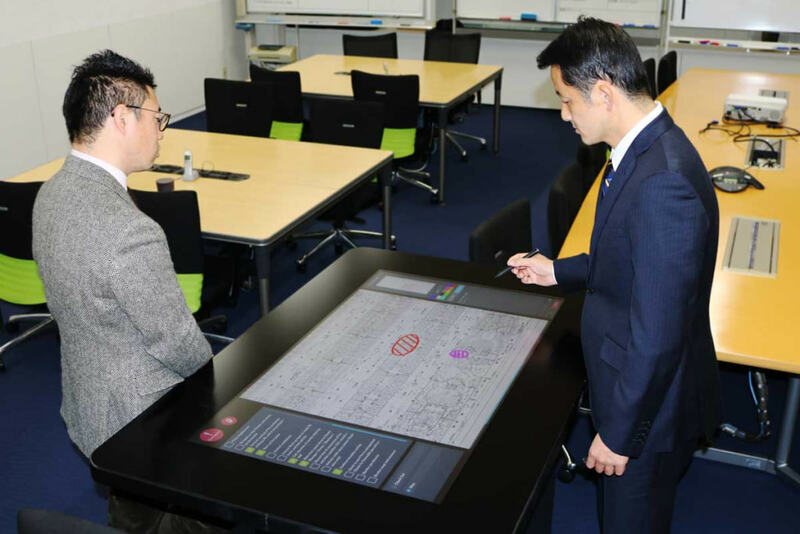 J-Marine NeCST, a ship-navigation support tool developed by MTI, NYK, and Japan Radio Co. Ltd., and released last May, has been installed within the crisis management center located at the NYK head office in Tokyo. J-Marine NeCST is a tool that makes it possible to digitize, manage, and share a variety of operational information. The tool has been installed on NYK Group operated ships for trials at sea, and will now be used on land for the first time. Having J-Marine NeCST on ships and land will allow the NYK head office to quickly acquire operational data and respond to accidents promptly for high-quality safety management. Rapidly gathering accurate information and properly managing it is a very important initial action in an emergency. Prior to J-Marine NeCST, information was mainly received by email or telephone, but the offices on land will now have prompt access to a wide range of useful data. 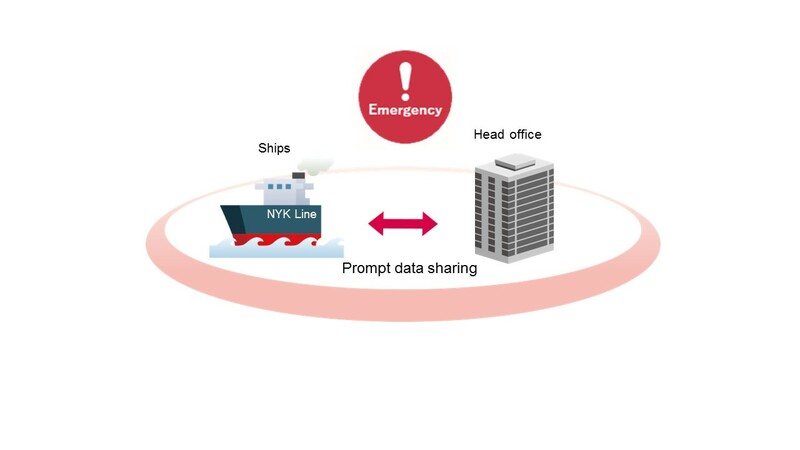 To ensure that the NYK Group is prepared for rapid and comprehensive crisis management, the group will make use of J-Marine NeCST by developing applications that can send important information from ships more quickly without imposing burdens on crews who need to be focused on emergency response. From an early stage, the NYK Group has been focused on making use of big data and is currently taking advantage of data analysis to address a variety of issues. We aim to achieve further high-quality safe operation by merging technology and the wealth of data the company has accumulated over the years.